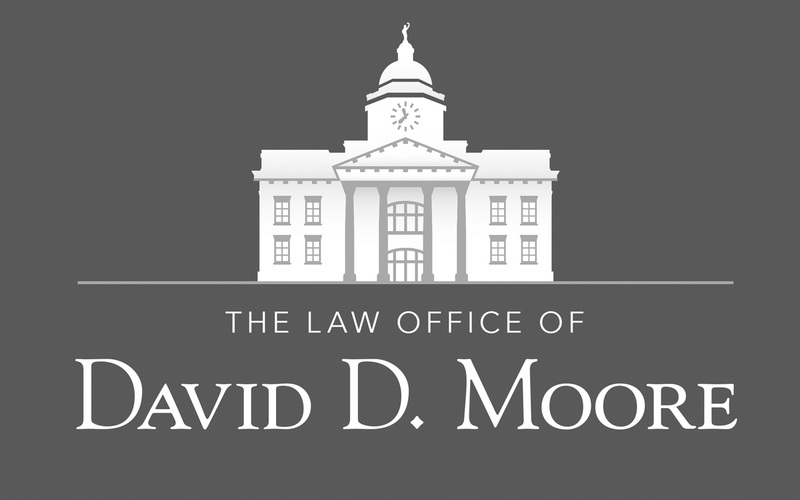 The Law Office of David D. Moore is located in the quaint Western North Carolina town of Sylva. 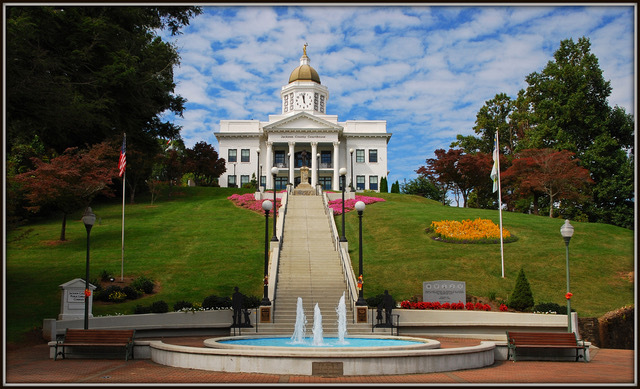 They approached New Frame Creative to request a custom logo design that would incorporate the local Sylva courthouse, an iconic structure in their town. New Frame Creative went to work using Adobe Illustrator to create a vector based graphic recreation of the Sylva Courthouse. After shading and tweaks were made to the structure, this newly drawn building was incorporated into a simple, stately new logo design for this prestigious law firm.